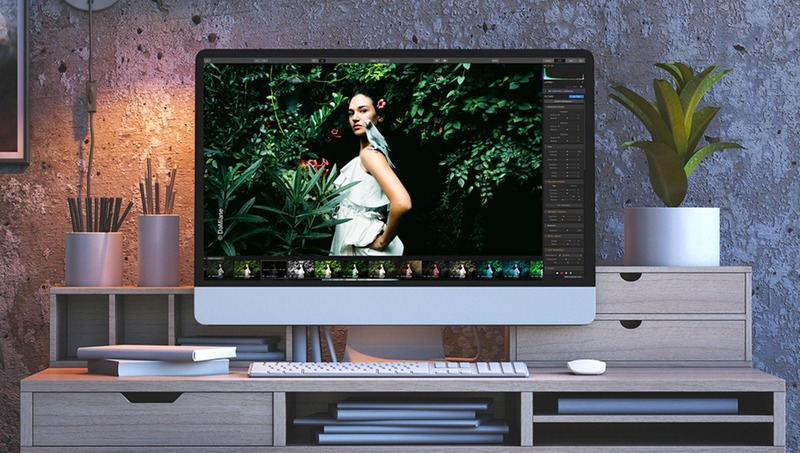 Skylum Software announced a major update for Luminar 3, a subscription-free photo editing and browsing software. Check out what's new in this latest update. 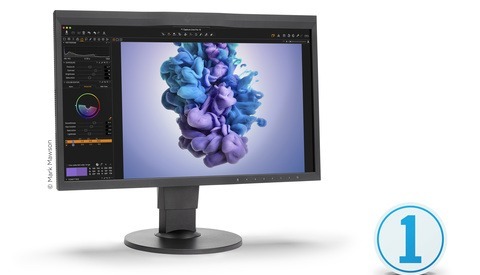 Luminar 3 prides itself on using artificial intelligence and adapting to your editing style, and giving you powerful professional tools for editing your photographs. 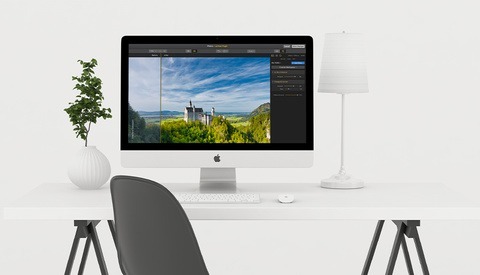 We have previously written about Luminar 3 and whether it's on par with Lightroom, and one of the major issues found was the fact that you could not directly send brackets to Aurora HDR, which is another product of Skylum Software. However, the new Luminar 3.0.2 major update has now integrated Aurora HDR and allows users to send photos straight to it, making the workflow easier. This is by far not the only update to the software, though. Forget the new tools for a moment, Luminar 3 has added additional language support, that includes Chinese Simplified, Chinese Traditional, Korean, Portuguese, Russian, and Italian; this applies for both Windows and Mac users. Furthermore, both platforms also have a new "Locate Folder" command which allows you to find a misplaced or moved folder on your system. Specifically for Windows users, the new update will allow a better subfolder management, offline file alerts for unavailable files and folders, new keyboard shortcut keys, and users can also now cancel the addition of folders. Mac users on the other hand will see improved database management, where image catalog databases are now automatically backed up, but also have the option of user controlled preferences. Other improvements include ability to export a high-quality 16-bit file when working with raw or 16-bit files, and the previously mentioned Aurora HDR integration and ability to cancel the addition of folders just like for Windows users. 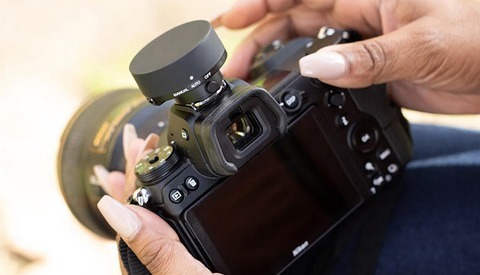 Furthermore, users will be excited to see support for new cameras such as the Nikon D3500, P1000, Z 6, and Z 7. Others include Lumix DC-LX100 II, Fujifilm GFX 50R, X-T3, Sony RX100 VA, RX100 VI, DSC-HX99, and DSC-HX95. Not forgetting about Leica users, M10-D, M10-P, and D-Lux 7 are also now supported. 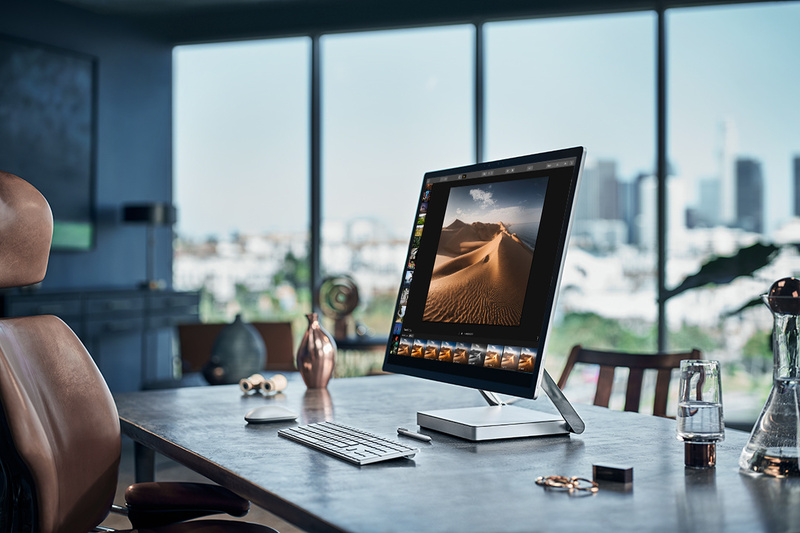 If you already have purchased Luminar 3, you can update your copy of software for free by checking for updates on your Mac, or choosing "Help," followed with "Check for updates" on the top toolbar for Windows users. If you do not own the software yet but want to give it a try, Skylum Software are offering a 30-day trial and 60-day money back guarantee if you do purchase it. Definitely much faster. Created two test catalogs, with 5K and then nearly 10K of ARW RAW files. Many are 14 bit. The first catalog on internal drive loaded pretty quickly. The catalog with nearly 10,000 RAW files struggled, but all files were on an external drive. I imagine if I were using a USB-C and SSD, loading this many files will be moreImpressive. Exported a few TIF files and the software only lagged on the initial file loading. I am not ready to abandon Capture One 11 just yet, but wow, what a difference and what a successful upgrade. System is an older PC, i7 with 16 gig and GeForce 960 running WIN 7 64 bit. I'm the same with LR, I just got the workflow for weddings nailed in LR but for individual shoots or images this is fun to play with! I've definitely seen performance improvements since I started using Luminar. I had been really big into HDR photography back in 2010/2011 but lost interest. Aurora HDR has made it fun for me again to do HDR photography and now that Skylum has done the most recent update to allow you to send images between the programs has made my workflow between Luminar and Aurora much easier. Luminar is quickly becoming a great and affordable photo editing tool for all level of photographers. Even if you don't use Luminar as your primary photo editing application you can use it as a great starting point, especially with the Luminar Looks, and then bring your edits into Photoshop or Lightroom to do the final editing. Skylum support also continues to impress me. They are always there to answer your questions and help point you in the right direction. They continue to offer great educational tools to help you learn and enhance your knowledge of photo editing both on the Skylum website and the companies YouTube channel.